North Coast Medical is headed to Anaheim, CA for the 2017 ASHT 40th Annual Meeting, October 12-15. Visit us at booths 300, 203, and 304 to see each of the following products and more. 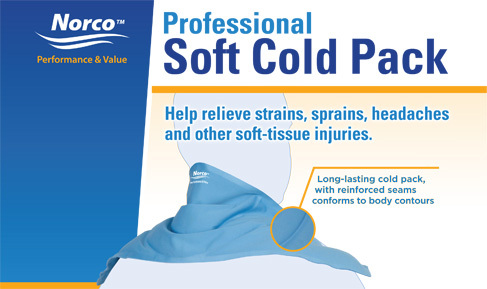 We are excited to share the new Norco Professional Soft Cold Packs here at ASHT! 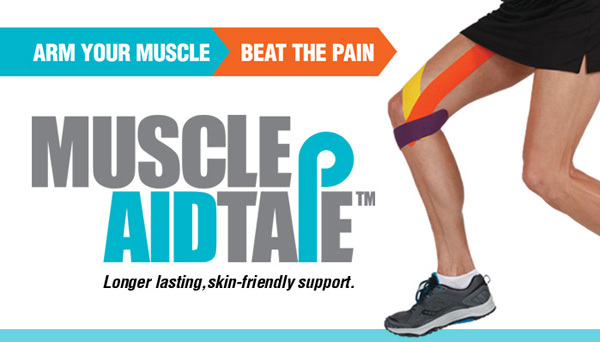 Made with reinforced seams to prevent sagging, and the soft material is gentle on skin. 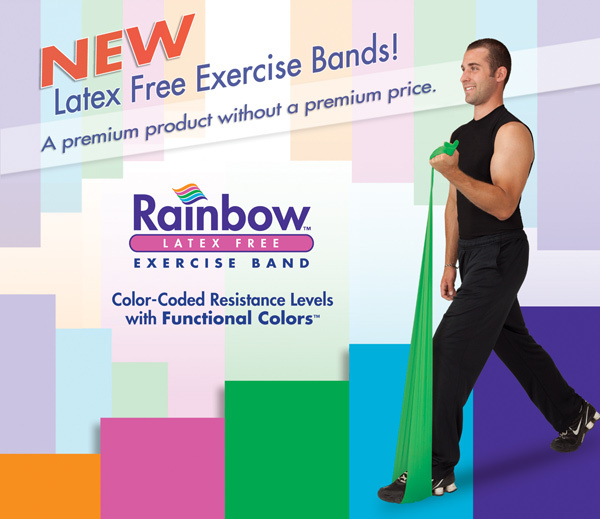 They will be available in 3 convenient styles: Neck Contour, Over-Size, and Standard. The quality and purposeful refinement of design will set a new standard for the cold pack market. experiencing ulnar-sided wrist pain and midcarpal instability. The Ulnar Booster™ wrist splint provides biomechanical counter forces to the ulnar carpus while depressing the ulnar styloid in order to help realign and stabilize the carpal bones. 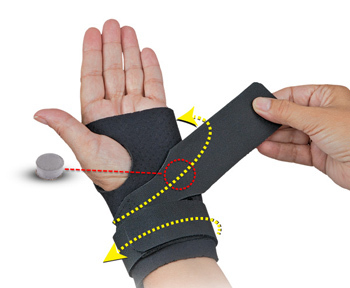 This lightweight, unique splint helps restrict painful wrist motion while still allowing functional hand use. 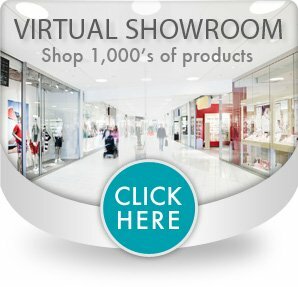 Stop by and experience a live demonstration of our Virtual Showroom Technology™ and see how it can be integrated into your website in less than a minute! 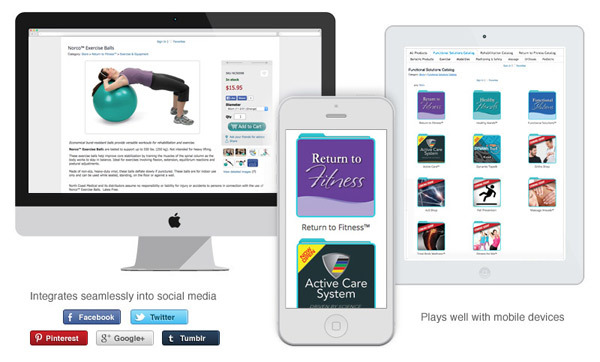 Our Virtual Showroom Technology™ (VSR) gives you the ability to offer our e-commerce products on your own website and North Coast Medical takes care of everything else, from processing, and fulfilling and post-sale support. See for yourself how easy it is to manage your Friends & Colleagues Affiliate Program™, and track your sales and commissions in your very own Affiliate Dashboard. You’ll be amazed what you can do with it!